The combination of ultra wide impedance and broadband high accuracy results in an exceptional capacity range, too. 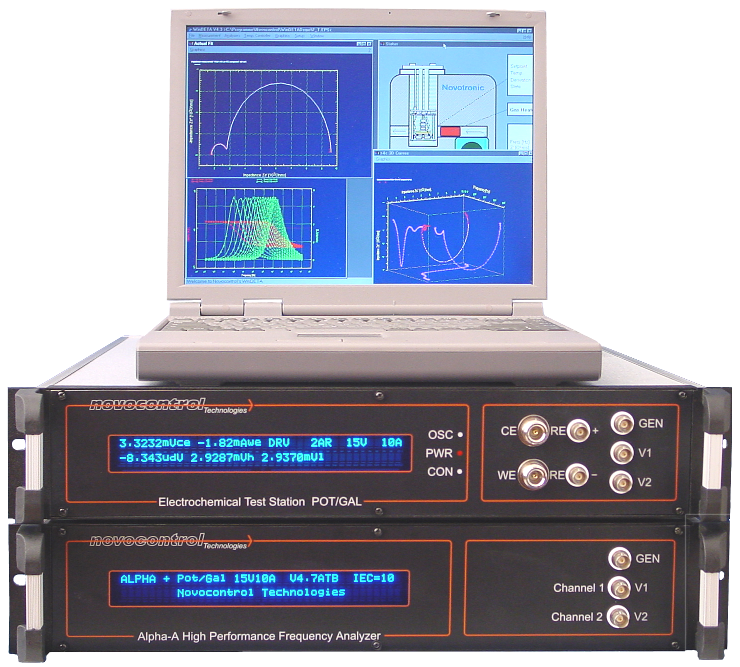 Especially small capacities in the pF range or below are usually difficult or not at all to measure with most impedance or dielectric analyzers. 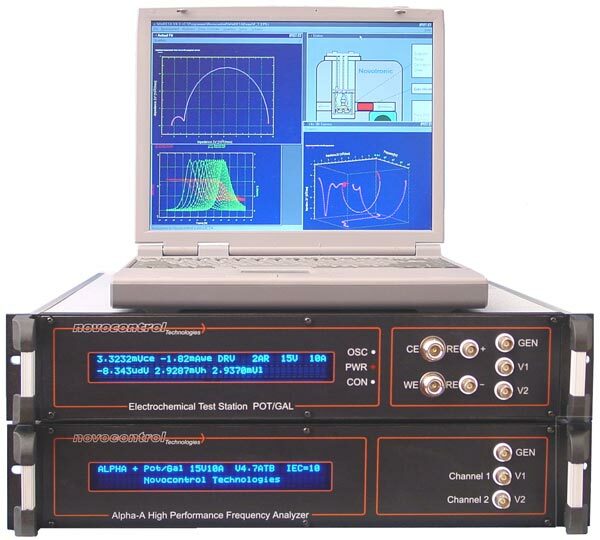 The Alpha-A series is specified to measure capacities as low as 1 fF (0.001 pF) within 10 Hz .. 500 kHz. Applications are e.g. broadband characterization of small crystals, measurement of stray capacities or impedance of ill defined electrode geometries like e.g. two needle electrodes separated by 1 cm sample material. Alpha-A limits for low capacities.